$15 off Live Animal shipping for orders of $150 or more. See how FL Chams safely ships your chameleon. FL Chams is your supplier for the very best quality chameleons for sale. 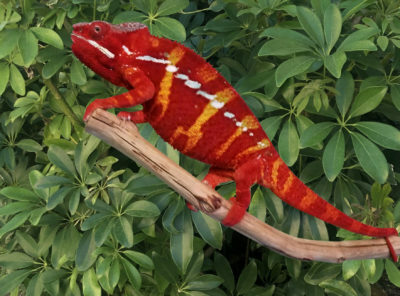 For the last 12 years, we have been striving to provide keepers with a wide range of high quality Captive Bred (CB), Captive Hatched (CH) and handpicked Wild Caught (WC) chameleons from a wide range of species. Our inventory of chameleons for sale is always changing and our website is regularly being updated. 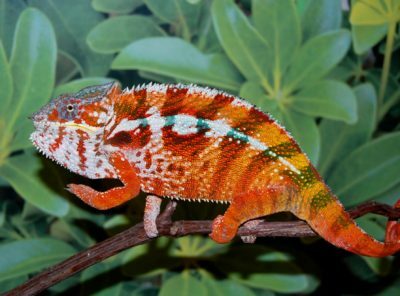 At FL Chams, Inc. we strive to bring you the best quality chameleons for sale on the market. Chameleons are the most fascinating animals there are, from their independent eyes, to their arboreal made feet, to their tongue reaching out to grab their food and let’s not forget their most famous attribute of being able to change their skin color. We offer an incredible selection of chameleons for sale. 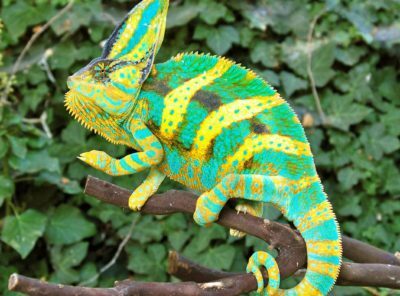 The 3 Most Popular and Hardiest of the chameleon species are the Veiled Chameleon, Panther Chameleon, and the Jackson’s Chameleon. The Veiled Chameleons for sale are by far the most popular chameleon on the market and also the hardiest. The Veiled Chameleon can withstand the most wide temperature fluctuations of chameleons. We have by far the most incredible Premium Veiled Chameleons for sale on the market. Do yourself a favor and checkout our incredible premium veiled chameleon bloodlines and breeders. We have been working with these bloodlines for years to produce some of the most incredible veiled chameleons seen anywhere in the world. From small baby green veiled chameleons as babies you’ll see them change into some of the most uniquely colored adult Veiled Chameleons you will ever see for sale. The second hardiest chameleon would be our Panther Chameleons for Sale. 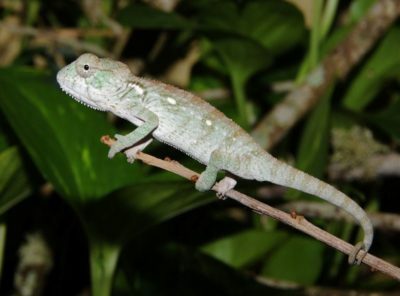 Panther Chameleons are second on our list for hardiness. The difference between our veiled chameleons for sale and our panther chameleons is the panther chameleons can’t handle as wide a temperature drop as the veiled chameleons can and require more hydration than the veiled chameleon. 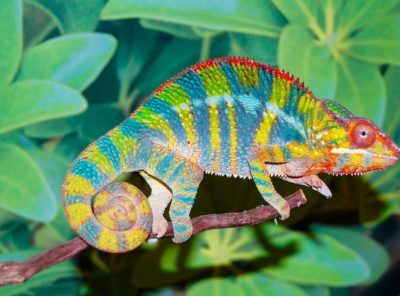 Besides those two things the panther chameleon care is almost identical to the veiled chameleon care. The panther chameleon enjoys a more moderate temperature and not the extreme high heat that the veiled chameleon thrives in. 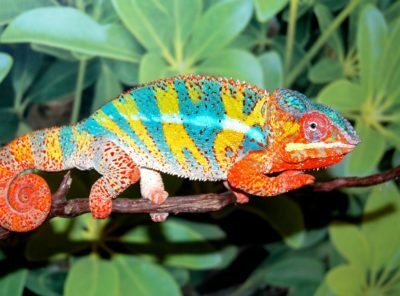 The colors you will see in our panther chameleons for sale will be breathtaking. It’s such an incredible experience to see a baby panther chameleon grow into an incredibly gorgeous chameleon filled with the colors of the rainbow. The third hardiest chameleons would be our Jacksons Chameleons for sale. The Jacksons Chameleons are known for their 3 Horns. Now is your chance to own your miniature little Triceratops . The standard Jacksons Chameleons have a green camo patterened skin color. These are also a live bearing species. Jackson’s Chameleons prefer a cooler climate, but also need humidity. They enjoy temperatures in the 70’s and also need a good misting system for plenty of hydration. FL Chams has America’s largest variety of captive bred and hatched chameleon species for sale as well as the highest quality, carefully hand selected wild caught specimens. We frequently have numerous species available for sale including Parson’s Chameleons (Calumma parsonii), Ambilobe Panther Chameleons (Furcifer pardalis), Ambanja Panther Chameleons, Nosy Be Panther Chameleons, Nosy Mitsio Panther Chameleons, Sambava Panther Chameleons, Ankaramy Panther Chameleons, Carpet Chameleons (Furcifer lateralis), Oustalet’s Chameleons (Furcifer oustaleti), Madagascar Spiny Chameleons (Fucifer verrucosus), Veiled Chameleons (Chamaeleo calyptratus), Transluscent Veiled Chameleons, Flap-necked Chameleons (Chamaeleo dilepis), African Chameleons (Chamaeleo africanus), Jackson’s Chameleons (Chamaeleo jacksonii), Deremensis Chameleons (Chamaeleo deremensis), Rudis Chameleons (Chamaeleo rudis), Werner’s Chameleons (Chamaeleo werneri), Peacock Chameleons (Chamaeleo wiedersheimi), Meller’s Chameleons (Chamaeleo melleri), Four-horned Chameleons (Chamaeleo quadricornis), Giant FIscher’s Chameleon (Kinyongia matschiei), Standard Fischer’s Chameleons (Kinyongia multitubercuala), Bearded Pygmy Chameleons (Rieppeleon brevicaudatus), Spectral Pygmy Chameleon (Rhampholeon spectrum), Montane Pygmy Chameleons (Rhampholeon acuminatus or R. montanus) and many more! Our chameleons for sale are the finest you will be able to find. FL Chams prides itself in providing the highest level of captive bred, captive hatched and cherry picked wild caught chameleons. 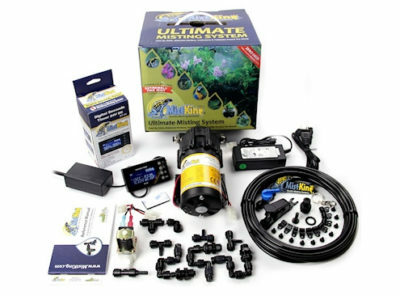 We also pride ourselves in our customer service and organization of our website for straightforward navigation and ordering for our customers. 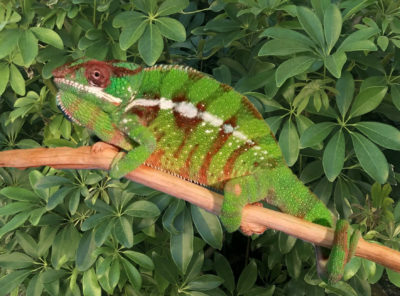 Check out our frequently updated catalog, our chameleon care resources and feel free contact us with any questions or to place an order. You can also order any of the chameleons we have for sale on our website. If there are any other chameleons for sale that we don’t appear to have but you would like, contact us and we might be able to obtain high quality specimens for you.